The card can only be used by the two adult names on the card and the children. Adults MUST bring photo I.D through every time they visit. Each card can get two visitors in half price however; the card holder must be present to get this discount. When you spend $10.00 or more on souvenirs you will receive 10% off. The Park also holds children’s birthday parties (aged up to 12yrs) and yearly members will receive a discount. 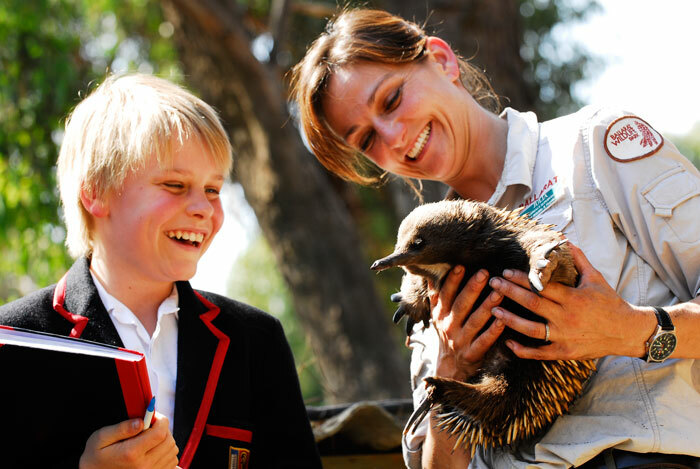 Please contact Jared Mulholland on (03) 5333 5933 or email on info@wildlifepark.com.au to find out more. Group booking are available for groups of over 20 people. Please contact us on (03) 5333 5933 for pricing and conditions. 11.00am Guided Tour – An easy walk around the facility with one of our friendly and expert guides. In the tour your guide will get you up close and personal with all our famous Australian animals with an informative and fun filled commentary. On the tour you will see a Koala, see the ferocious sounding Tasmanian Devils, feed Kangaroos, meet a Wombat, see some of the most venomous Snakes of the world, see giant Saltwater Crocodiles and much more! Our VIP Tours are lead by our most senior wildlife Keepers. During your tour, the highlights will be close encounters with a Koala, Kangaroos, a Wombat, Tasmanian Devils, our Goodfellow Tree Kangaroo, a giant Tortoise and even handle a Snake. These are the highlights available on the tour but there is much more to experience as our VIP guests venture around the Ballarat Wildlife Park. Bookings will require 48 hours notice. Please contact us for more information and to book a time. 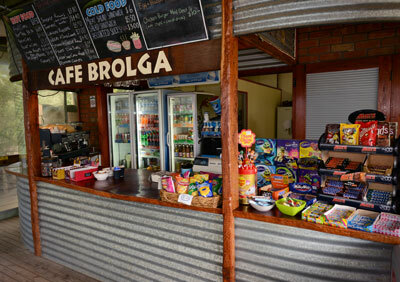 Our undercover café, is a fully licensed venue, which provides a selection of hot and cold appetizers. During the summer the café opens its blinds and you can enjoy lunch overlooking the Park with the animals wondering close by. In winter months you can warm yourself by our log fires with a hot cup of soup or a freshly ground coffee. 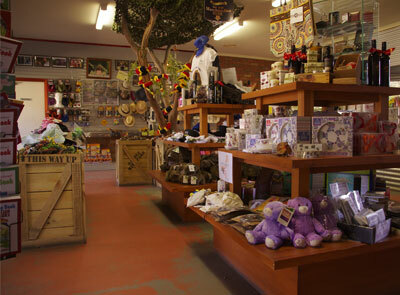 Remember your visit to the Ballarat Wildlife Park by purchasing a souvenir from our extensive range of items, including t-shirts, postcards, toys, plush and much more. You can also pick up some great Australian made products.